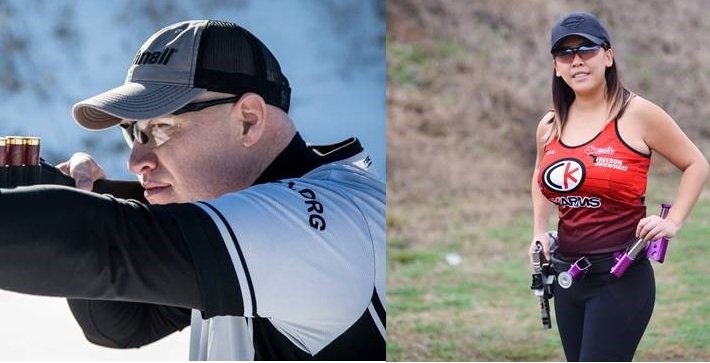 OVERLAND PARK, Kansas - February 14, 2018 - Bushnell, an industry leader in high-performance optics, announces the signings of Josh Eernisse, Robert Upegui and Kim Tran to Bushnell’s Sponsored Shooter program. They will represent Bushnell at USPSA, Steel Challenge, 3 Gun, and PRS competitions, as well as assess and develop new products. Tran is competitive shooter from Texas. She competes in the USPSA Open Division and has already won several events in her short career, including the Texas Oilfield Classic and Area 4 Championships. Eernisse, a former service member, is a SWAT officer and USPSA Open Division competitor. He will also represent Bushnell at several upcoming 3 Gun matches. Eernisse offers a unique viewpoint because he depends on his optics in competition and on the job. Upequi also shoots USPSA Open Division. He began shooting USPSA less than 3 years ago and has already received an open invitation to the USPSA Nationals.